Islay whisky is famous (among other things) for its strong peaty flavour. 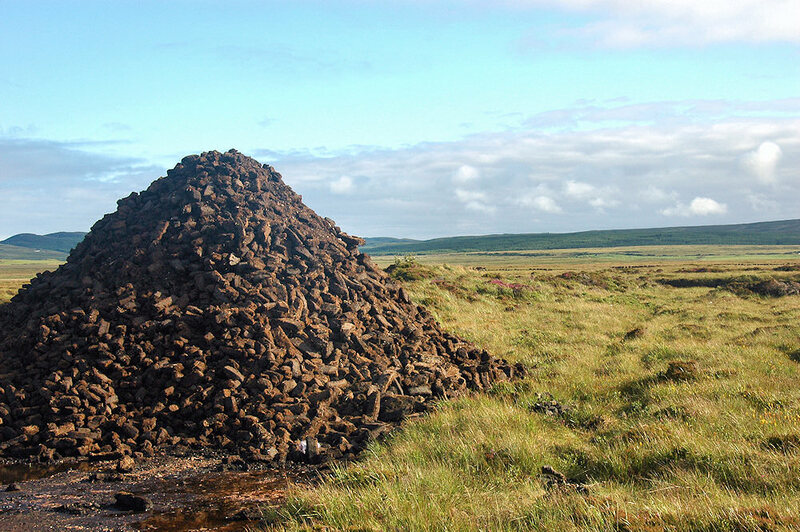 This is where it comes from, the Islay peat. It will be used to dry the barley, the smoke from the peat creating the peaty flavour. This entry was posted in Cloudy Weather, Landscape, Repost, Sunny Weather and tagged Islay, Machrie by Armin Grewe. Bookmark the permalink.